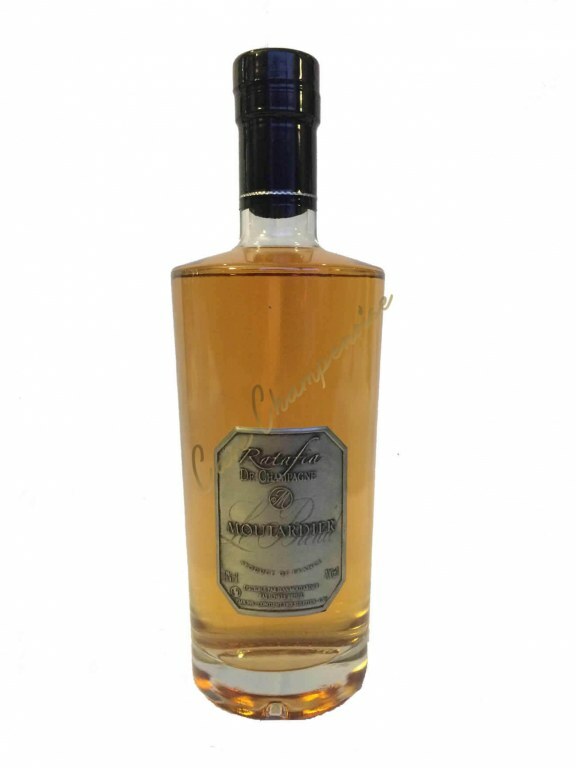 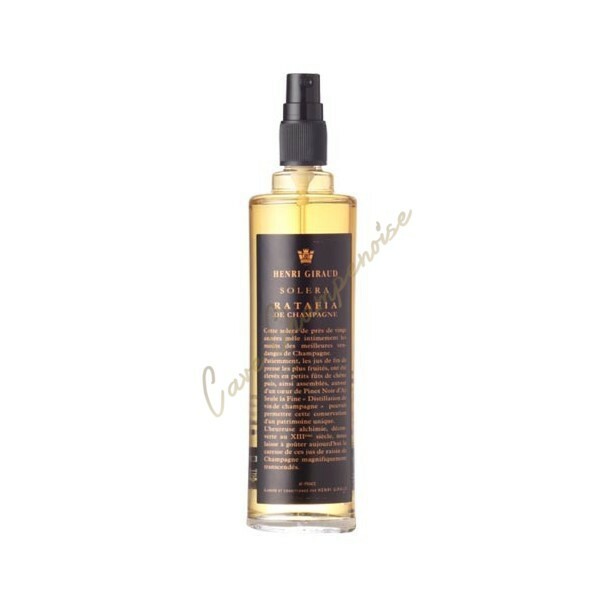 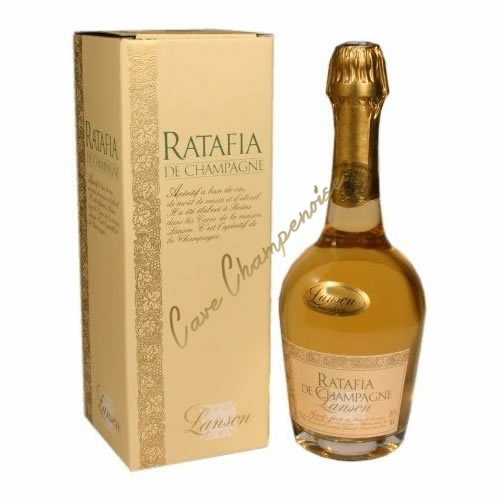 Ratafia is a typical Champenois aperitif made from grape must from the name "Champagne", taken from the outlet of the press, without filtration, with the addition of old brandy champagne and fine. 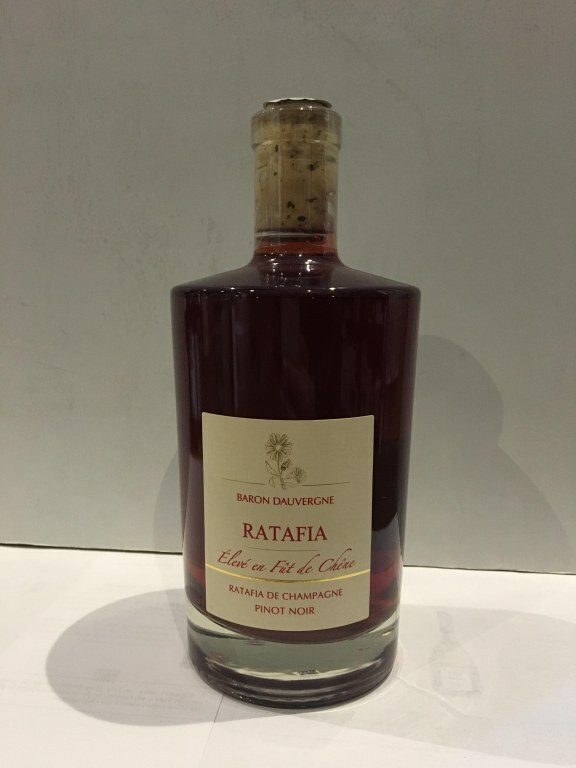 Ratafia is aged in oak barrels giving it an amber color sustained, powerful and expressive nose. 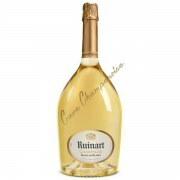 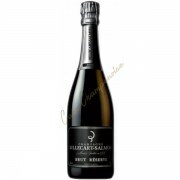 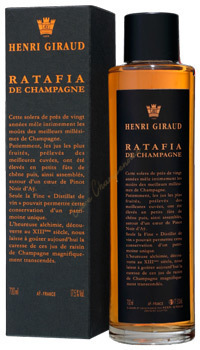 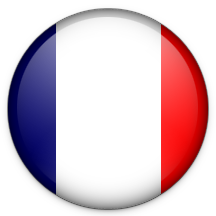 Discover Ratafia of Champagne that will amaze your taste buds for your enjoyment ... 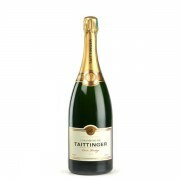 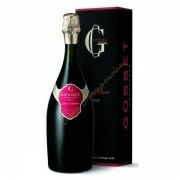 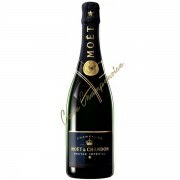 Serve chilled as an aperitif or to accompany melon, ham Italy, figs and foie gras, poultry terrines.